Welcome to the Talbot Watermen Association Inc! 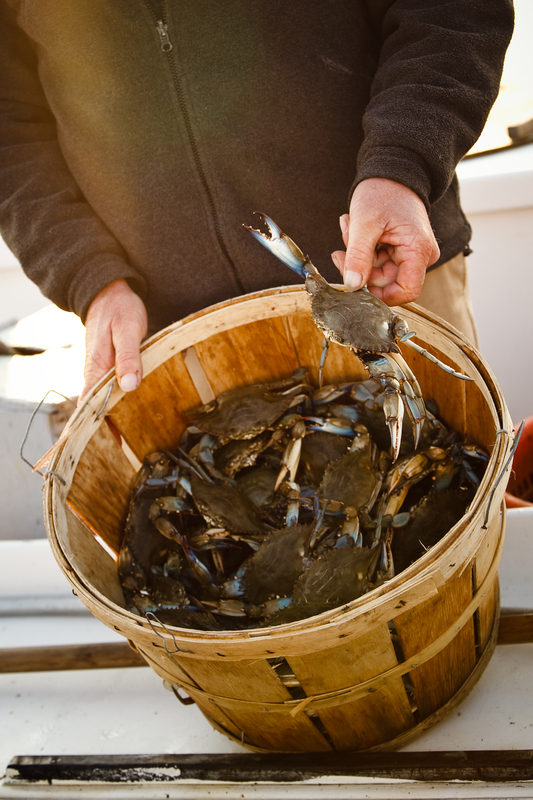 The goals of this organization are to promote Talbot County seafood, and to support the industry through ecological, as well as economic measures that seek to revitalize the Chesapeake Bay. Talbot County Watermen catch various species of seafood, depending on the time of year. Crabs, and Clams are our summer bounty, while oysters, clams have traditionally been our winter fisheries. We are also fortunate to have a variety of species of fish that are fished throughout the year including Rockfish, Bluefish, Flounder and many other varieties. In recent years however, watermen have had to become politically active. By working together with our legislators and DNR officials, we continue to support legislation that will improve the Bay and tributary water quality, thus ensuring a healthy Chesapeake Bay for all Maryland citizens. Our organization is compromised primarily of watermen, their families, and related industry businesses such as processors, shipping companies and drivers, restaurant workers, and other marine related activities. We invite all citizens to join us who are interested in preserving the Chesapeake Bay, and all its natural resources. The Talbot County Watermen’s Association believes that with your support, as well as the cooperation of the DNR, and our local legislators, we can work together to restore the Chesapeake Bay thus preserving our heritage and our way of life. In addition to becoming either an individual member, or business supporter, we host several events throughout the year, most notably the annual Watermen Appreciation Day. The funds raised from this event go back to our community. We have made numerous donations to area schools, charitable causes, families that are need that a part of the watermen community, and organizations dedicated to preserving and educating everyone about the Bay, the seafood industry and maritime history. The Talbot Watermen Association, Inc.